Downtown San Francisco condos are located in the coastal city of San Francisco, California. 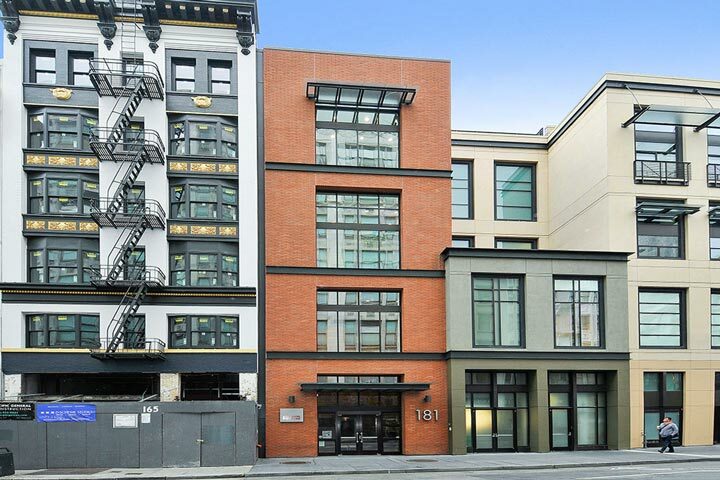 This is a vibrant area of the city that is located near Union Square and features a mixture of large Residential condo and commercial buildings. There are are many great condo buildings in this area that include Gramercy Towers, Axis San Francisco, Crown Towers and The Hamilton. Below are the current Downtown condos for sale in San Francisco. Please contact us at 888-990-7111 with questions regarding this community and any of the condos listed for sale here.